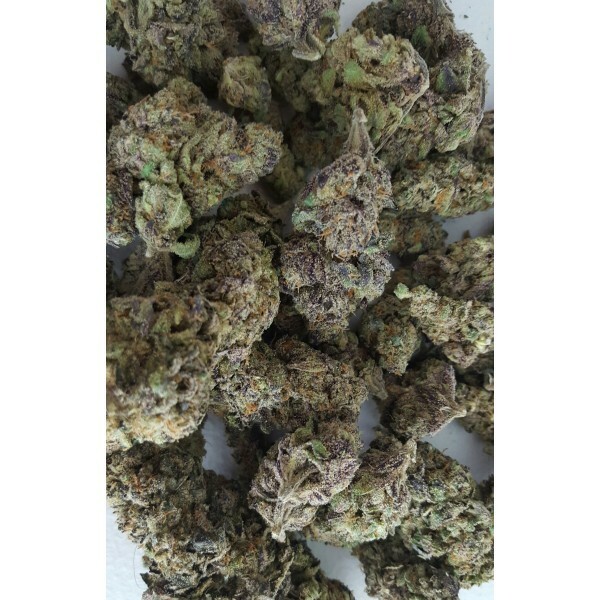 Dating back to the 80s, this California based strain gives you the perfect Indica elixir for sleeplessness, nausea or anything really that ails you. 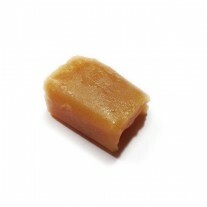 A bit of a skunky weed, it lets you taste grape, berries and a distinctive sweet sourness that is hard to resist. 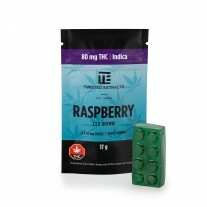 Great for helping you sleep, this strain is all about relaxing the entire body and just letting you chill like you deserve to. Purple Urkle is a sweet tasting Indica strain, some say is the perfect remedy for insomnia. 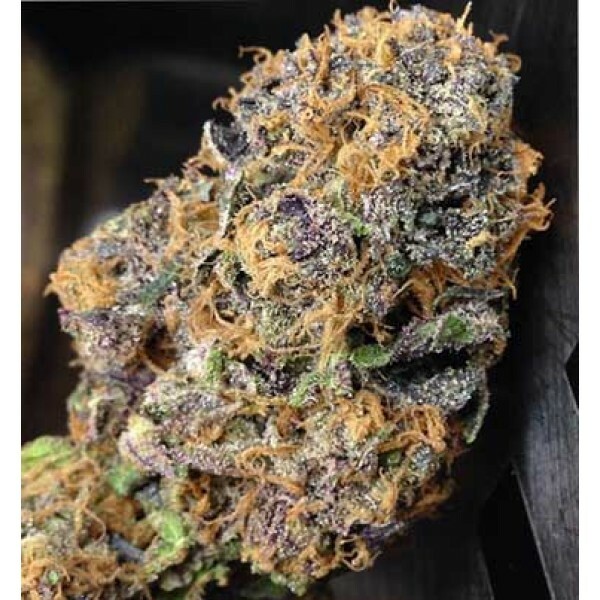 A California strain, Purple Urkle is an offshoot of strains such as Granddaddy Purple and Mendocino Purps and is said to date back to the 1980's. Notable flavors from this skunky weed include berries and fresh grapes. This strain is easily identified by it's purple nugs covered in long orange hairs. This bud provides a strong physical buzz, making sleep and relaxation a reality. It's sleep inducing properties help to alleviate symptoms such as muscle spasms, anxiety and nausea. Lab tested, this strain has Happy, Calming and relaxing effects, making it the perfect nighttime strain.